About 20 minutes into last week’s marathon budget press conference, Gov. Gavin Newsom began discussing the issue of pension cost increases – and was kind enough to name-drop California school board members and CSBA in the process. “We are adding an additional $3 billion into immediate relief to school districts to address their STRS anxiety…” the Governor said, in a statement met with off-screen applause from Superintendent of Public Instruction Tony Thurmond. While there are always innumerable issues that CSBA routinely discusses with lawmakers in Sacramento as it comes to improving public education in California (school facilities bonds, charter school transparency, special education, etc. ), Gov. 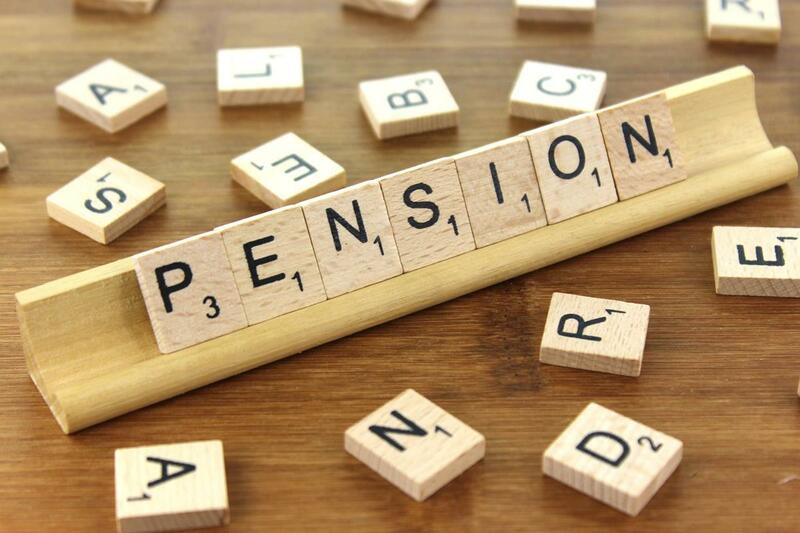 Newsom’s statement Thursday was indicative of the persistent and ardent advocacy of CSBA and governing board members statewide regarding the pension contributions issue. CSBA is resoundingly appreciative of Gov. Newsom’s recognition of the concerns of local education agencies regarding pension costs, and is greatly appreciative of the $3 billion investment in CalSTRS proposed in the 2019-20 budget. This proposal directly signals that the voice of governing board members statewide has been heard in Sacramento, and that the tireless advocacy efforts of CSBA and its members on this issue is translating to results – this proposal delivers tangible and considerable savings to school districts and county offices of education. • $700 million ($350 million each for 2019-20 and 2020-21) direct buy-down of employer contribution rates, reducing rates by 1 percent in each of those two budget years. • $2.3 billion committed to reduce the employer unfunded liability, with a resulting 0.5 percent projected reduction in employer contributions beginning in 2021-22. Employer contribution rate drops from 18.13 percent to 17.1 percent. Employer contribution rate drops from 19.1 percent to 18.1 percent. Employer contribution rate drops an estimated 0.5 percent each year. The $2.3 billion reduction in what school employers owe is projected to save school employers $6.9 billion over 30 years, according to the Department of Finance. *estimates are based on total statewide certificated payroll and current average daily attendance. As CSBA reported last Thursday, Gov. Newsom’s budget also proposes a transfer of $3 billion from the General Fund to CalPERS – however, this investment would apply to the state as an employer, and not to LEAs for classified staff wages. Click here to register for the free 2019-20 Budget Perspectives Workshops.